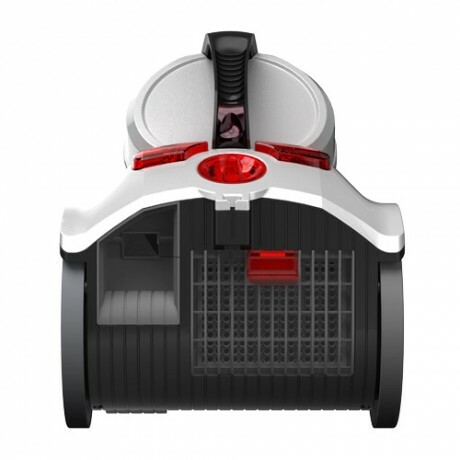 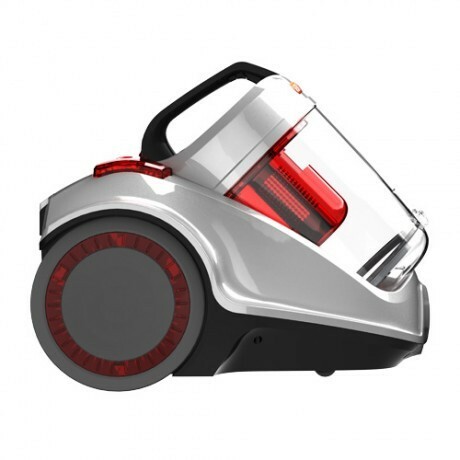 The Power 6 Total Home is a compact and lightweight bagless cylinder vacuum cleaner with variable power for cleaning all types of surfaces. 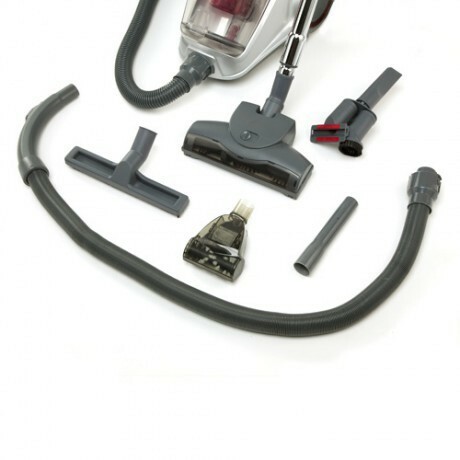 It has accessories for every possible cleaning task and a longer reach hose and cord. 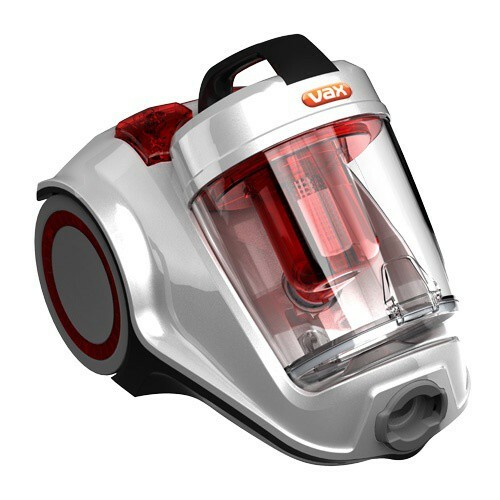 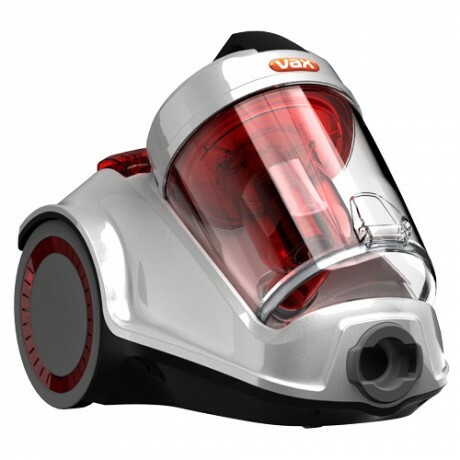 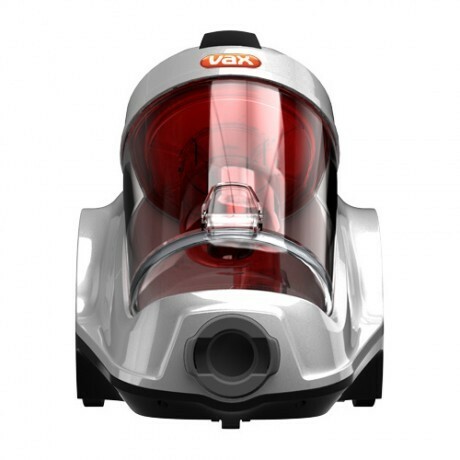 Payment Plan of 4 x monthly instalments of £30.00 applies to Vax Power 6 Total Home Cylinder Vacuum Cleaner only, additional items to be paid in full at checkout.